Do you need a certificate for the LPG gas appliances for your mobile catering, caravan, coffee van, mobile trailer, boat and holiday home? Cenultra can carry out your LPG inspection and provide you with the LPG certificate to comply with the current legislation. LPG safety certificates are necessary when trading with the public at any event or on fixed sites. Having the LPG gas certificate shows your customers that you care about their safety and that you are a reliable and well-managed business. 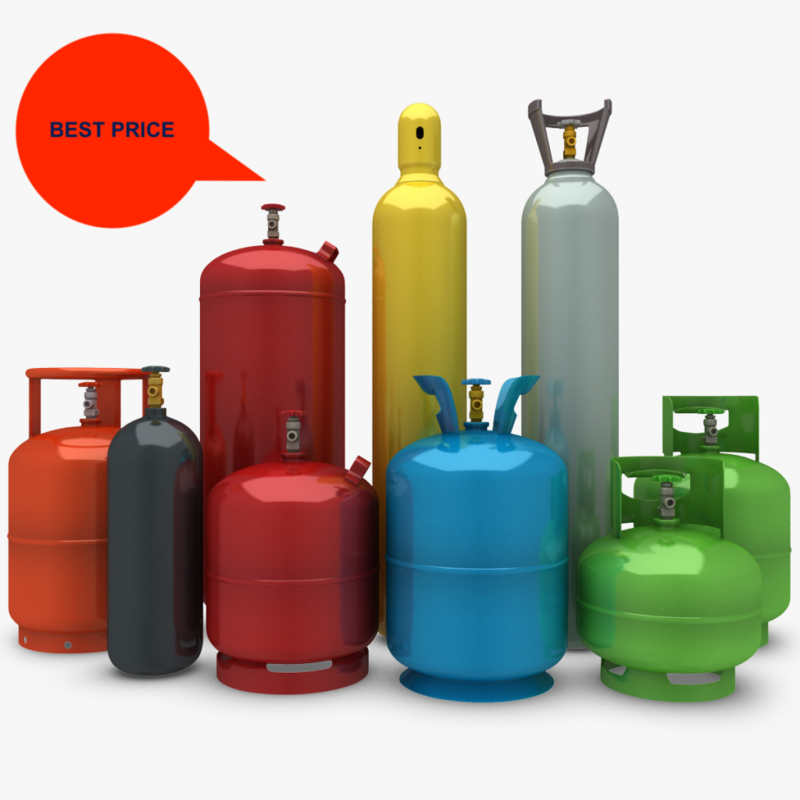 Holding a valid LPG certificate is a legal requirement. LPG Certificate/ report was £145 now from £110 for any properties ( a cylinder and pipework only). Please note, If you have more than 1 appliance we charge extra for each additional appliance, the price was £65 now from £40. Our prices are subject to VAT*. Holiday homes- was from £145, now from £110. Please note all our prices are subject to VAT*.